On Monday, April 15, NYU Stern's Fubon Center for Technology, Business and Innovation hosted a talk on “Machine Learning, Ethics, and Fairness” by Dr. Solon Barocas. A fireside chat featuring Dr. Barocas in conversation with NYU Stern Professor Foster Provost, the Director of the Fubon Data Analytics and AI Initiative, followed. 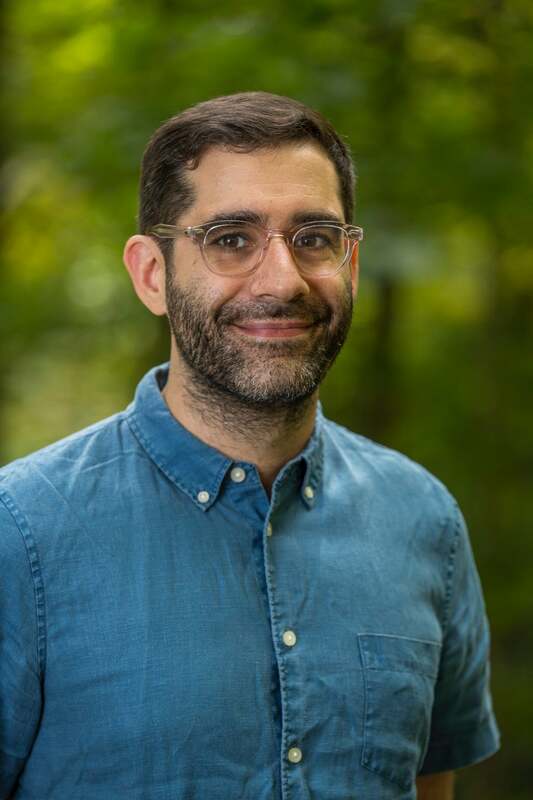 SOLON BAROCAS is a Researcher in the New York City lab of Microsoft Research and an Assistant Professor in the Department of Information Science at Cornell University. He is also a Faculty Associate at the Berkman Klein Center for Internet & Society at Harvard University. His research explores ethical and policy issues in artificial intelligence, particularly fairness in machine learning, methods for bringing accountability to automated decision-making, and the privacy implications of inference. He co-founded the annual workshop on Fairness, Accountability, and Transparency in Machine Learning (FAT/ML) and later established the ACM conference on Fairness, Accountability, and Transparency (FAT*). FOSTER PROVOST is Professor of Information Systems, Andre Meyer Faculty Fellow, and Director, Fubon Center, Data Analytics & AI, at the Stern School of Business at New York University. He is also Professor of Data Science and former interim Director of the NYU's Center for Data Science. 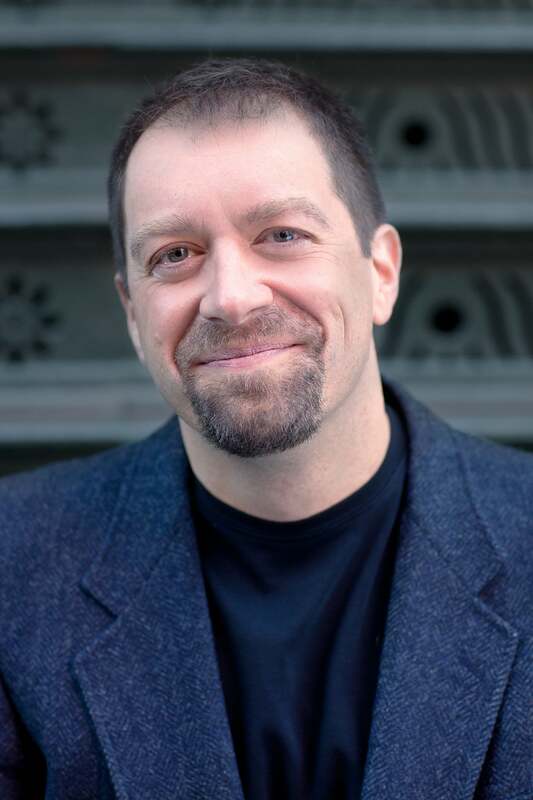 He previously was Editor-in-Chief of the journal Machine Learning, and Prof. Provost's book, Data Science for Business: What you need to know about data mining and data analytic thinking, is a perennial best-seller explaining machine learning to business folk. Foster stands out in data science for having made substantial contributions across research, business thought leadership, and practical applications.